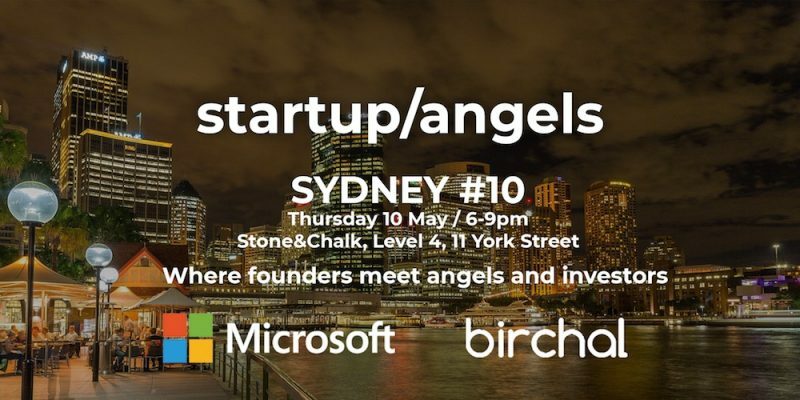 Startup/Angels have invited PayDock Founder Rob Lincolne to get on stage at their upcoming community event on 10th May in Sydney. Rob will share about the PayDock story, the impact we’ve been having and also how we’ve grown since winning the B2B Rocks competition last year which was hosted by these guys. As the Founder and Executive Director of PayDock, Rob is bringing a vision of genuine payments freedom to life. 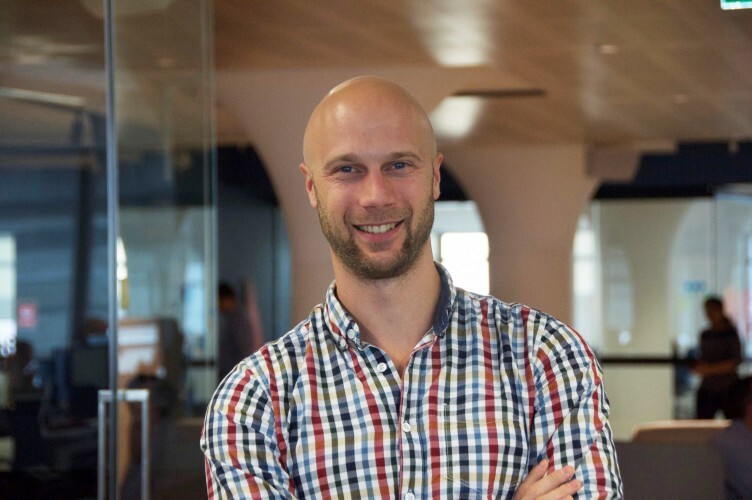 His entrepreneurial journey began in 2003 in Sydney when he founded and ran a digital marketing agency focused on serving the not-for-profit sector. During his 10+ years of creative leadership in the agency, he saw the increasing complexity, cost and risk of online payments. As a result he decided to build an intelligent, easy-to-use platform to allow merchants to connect and manage their payments services – PayDock. Rob is passionate about helping other Startup founders persevere and succeed. Key values are impact, financial inclusion, travelling, his family and of course his beloved 34 year old Landcruiser. Get your discounted ticket for the 10th May today! A great event for founders, entrepreneurs and anyone passionate about the Startup scene in Sydney. Click on the ticket image and enter PAYDOCK18 as your discount code for 20% off.